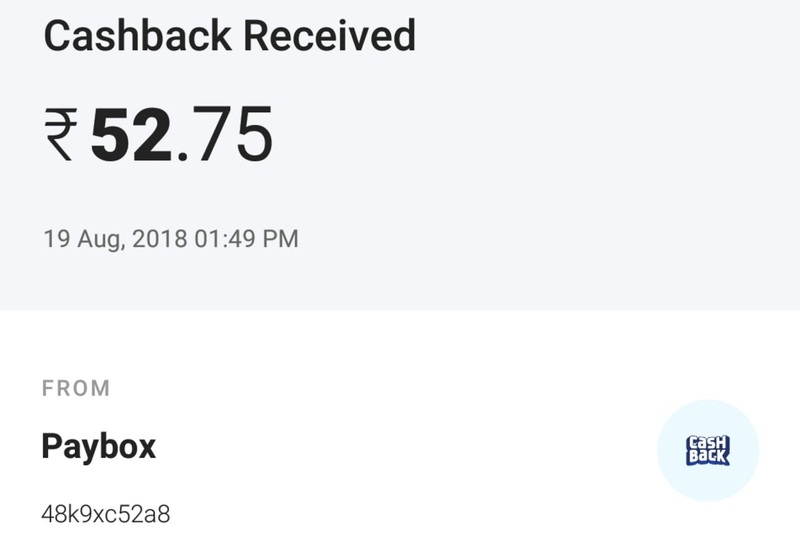 Paybox- Hello Guys, I am back again with another website to earn Free Mobikwik & Paytm cash. Paybox Website gives you Free Recharge, Paytm Cash, Mobikwik Cash just by referring your friends. You will get Rs.25 on Signup + Rs.5 per refer. You can redeem this when it reaches a minimum balance of Rs.50. The main thing is you don't need to download any application from Google Play store. You just have to visit the Paybox website and complete the Sign-Up process. After that, you can start referring your friends to get a referral bonus. You will get Rs.5 per to refer. How to Signup on Paybox? 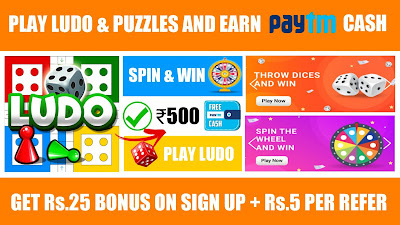 Click on the Signup button to get Rs.25 as joining bonus. You should Signup with Facebook to get Rs.25 as joining bonus. After completing the Verification Process. You will successfully get Rs.25 in your Paybox account. You can also earn money by completing tasks on the offer wall. 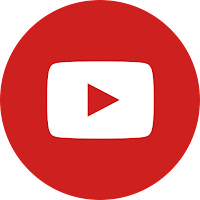 To know how to complete the task watch the video by clicking this button. How to Refer & Earn on Paybox? First, select the menu from Top bar option. You will get Rs.5 per to refer. You can redeem your earnings when it reaches a minimum amount of Rs.50. Now, let's see the Payment Proof of Paybox website. I have withdrawn Rs.52.75 on Paytm. Here, is the proof.